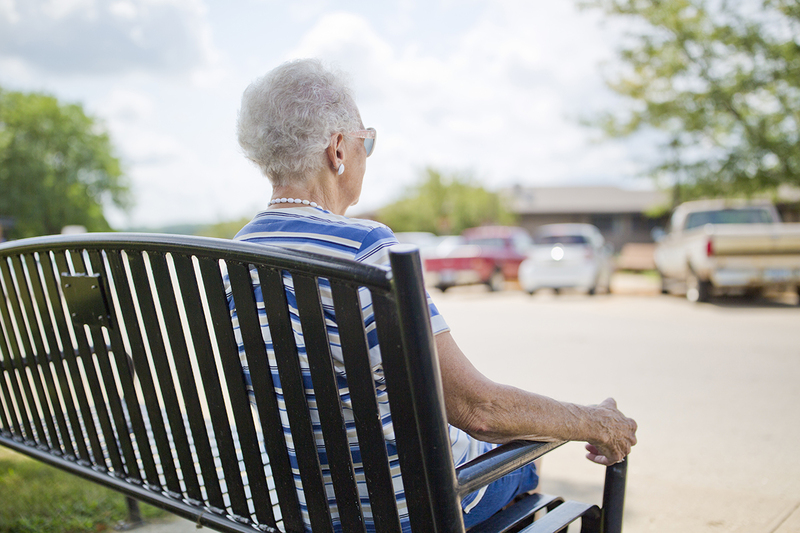 What is a Nursing Facility? Nursing facilities offer round-the-clock care if someone is unable to live on their own, or if they need to recover after having an illness/operation. 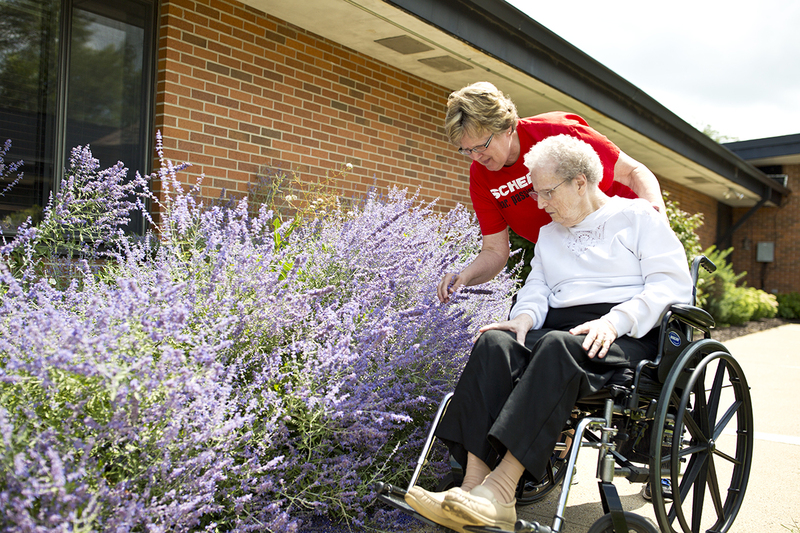 Nursing facilities are licensed by the state to provide nursing care, personal care and medical services. 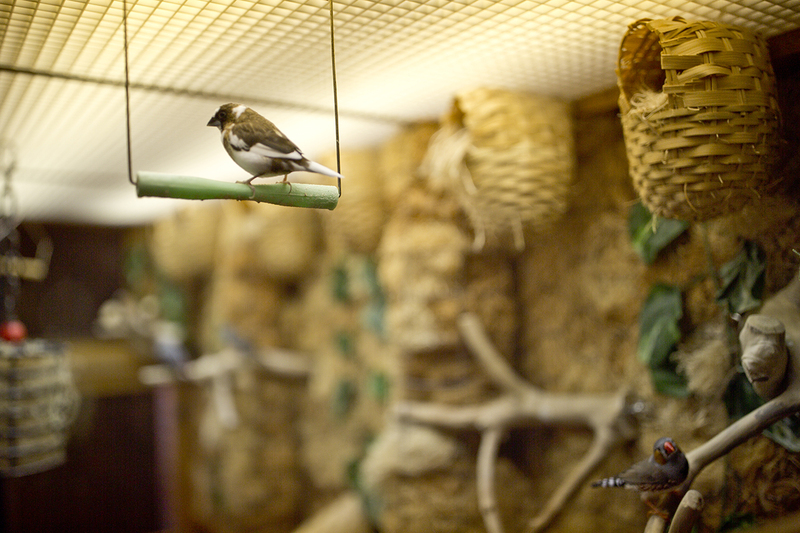 They also offer different kinds of therapies to help a person recover after an illness or surgery. They provide meals, and do your laundry and housekeeping. 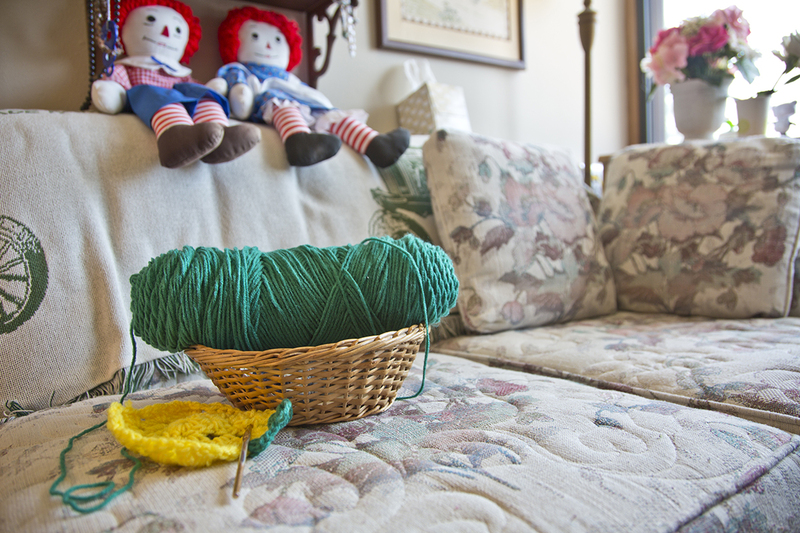 Finally, nursing facilities offer different kinds of activities to help residents socialize and make it a place they can call home. 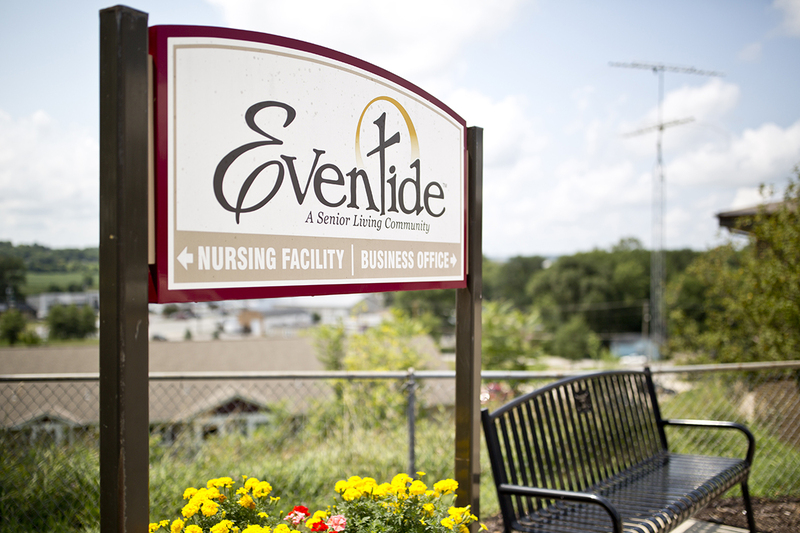 Eventide offers skilled nursing residences for seniors who have more complex care and assistance requirements. 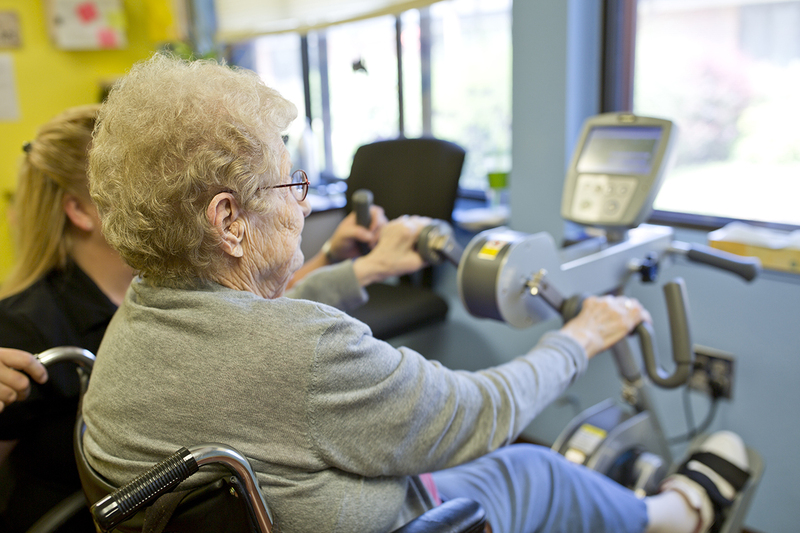 Skilled nursing is available for those in need of medical, rehabilitative and restorative care as well as those who require long-term care. 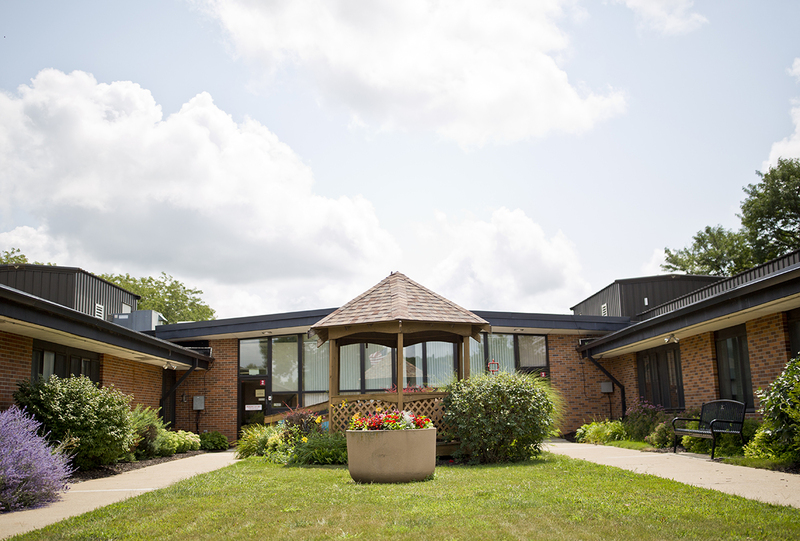 The Rehab Department at Eventide has been well recognized by area physicians for their outstanding performance and attention given to those utilizing the program. 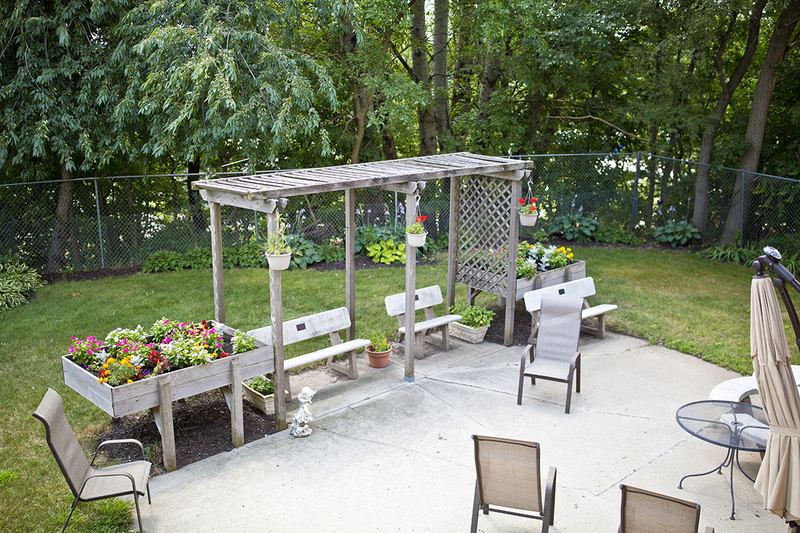 Our goal is to return residents to their optimum level of function and open the door to a better quality of life. 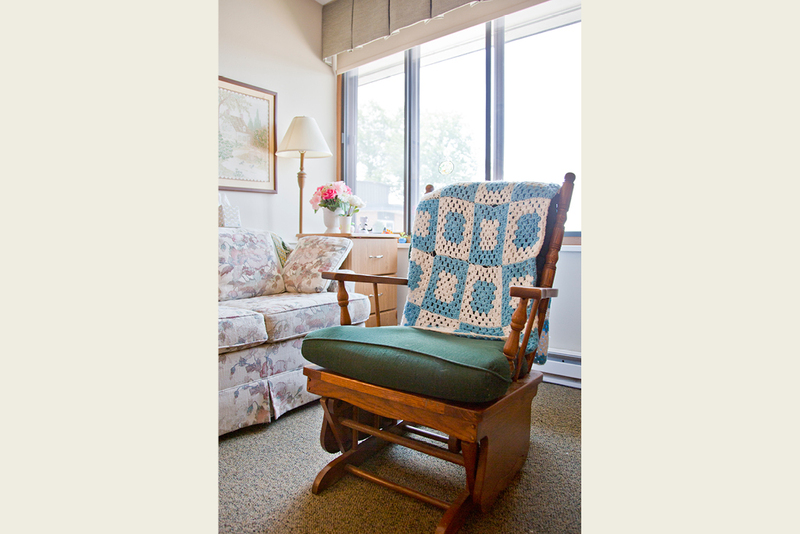 We have 48 private resident rooms to ensure privacy and comfort during a residents stay. Hospice Care provides comfort, nursing care and other services to people who are have a life limiting illness and have the consent of their physician or have decided to receive comfort care rather than a cure. 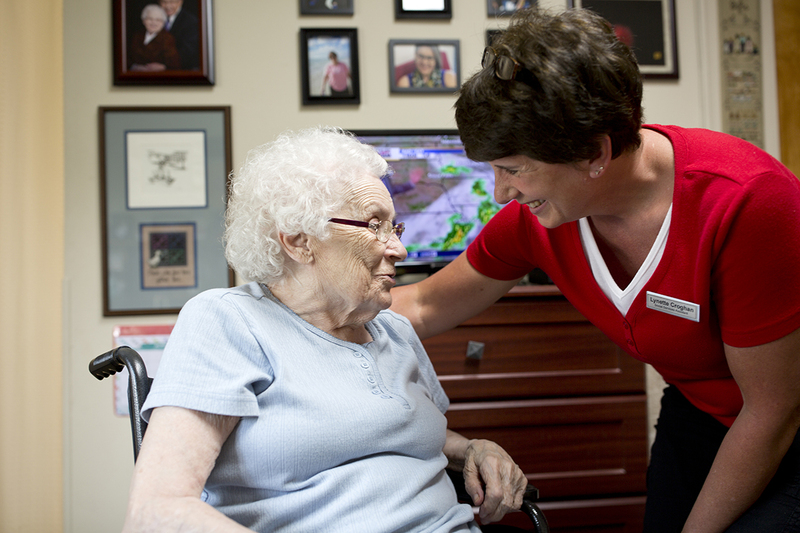 Eventide staff works closely together with a Hospice Provider and the personal physician to put each resident’s physical and emotional well-being first while maintaining peace, comfort and dignity. 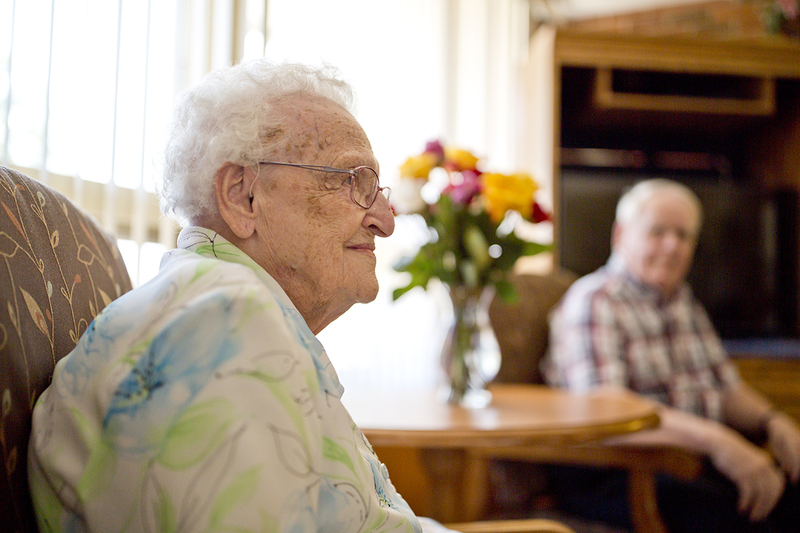 A closely monitored environment paired with the support of our caring professionals ensures each resident receives all the medical and emotional attention and care he or she needs and deserves. 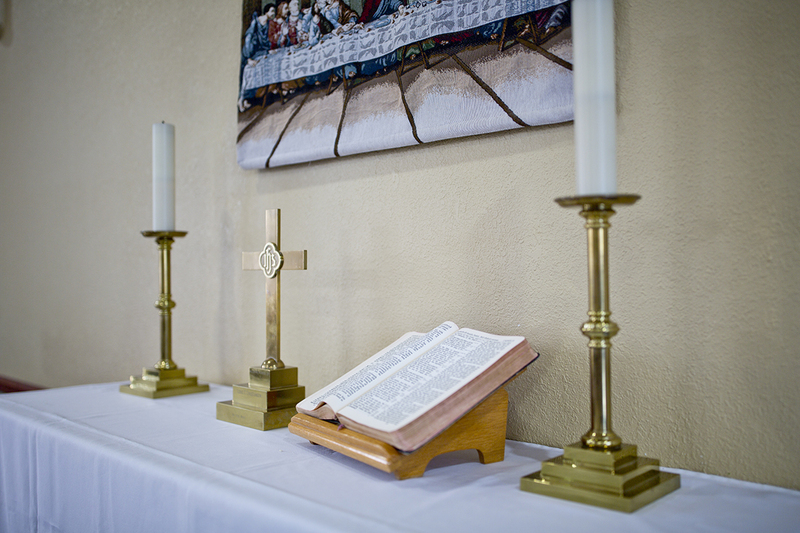 In addition, families may receive grief counseling during and after care is received. 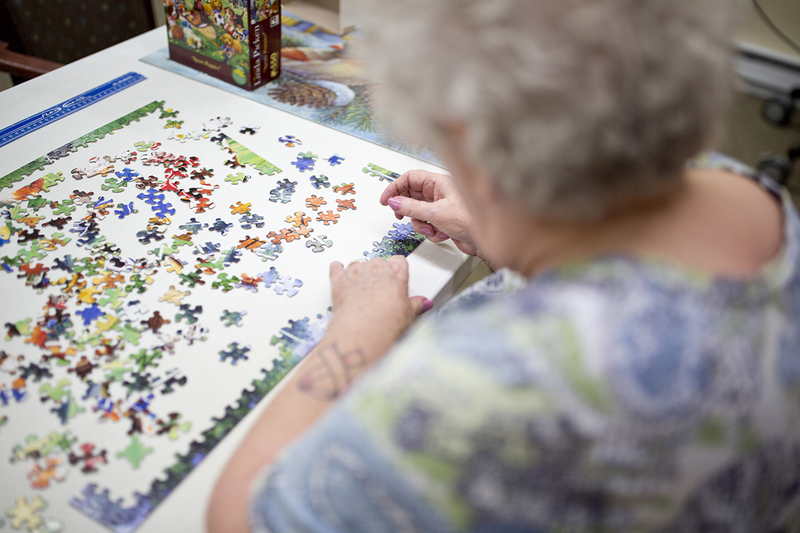 Eventide has a special memory care neighborhood for residents who have been diagnosed with some form of dementia. 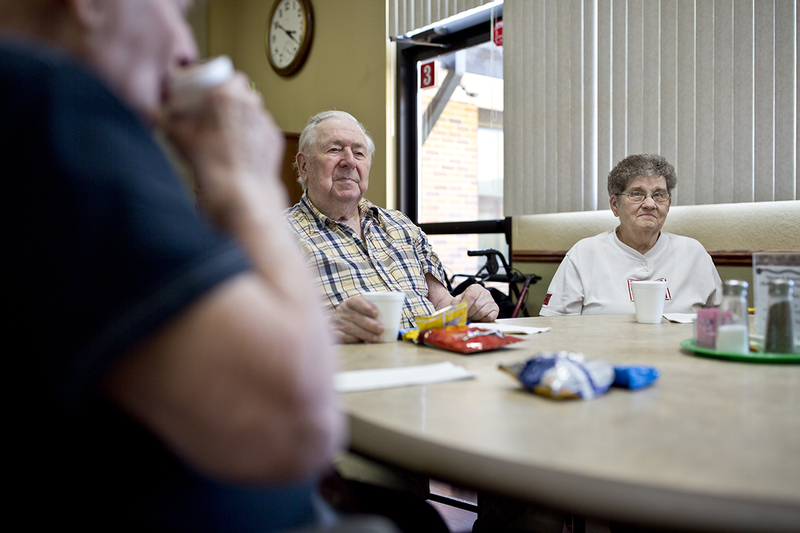 We take pride in providing a safe, carefully structured social environment designed to enable those with Alzheimer’s or other forms of memory loss to enjoy quality of life. The staff members working in this area have completed a special orientation and education program specifically for memory care. Providing continuity among our caregivers is essential to the success of our program and the same employees are regularly scheduled to work in this area. Through love and laughter, we are able to join daily journeys. Eventide Social Services Director, Deb Aldag, and Nurse Manager, Mary Burhoop, in partnership with the Alzheimer’s Association, host an Alzheimer’s Caregiver Support Group. 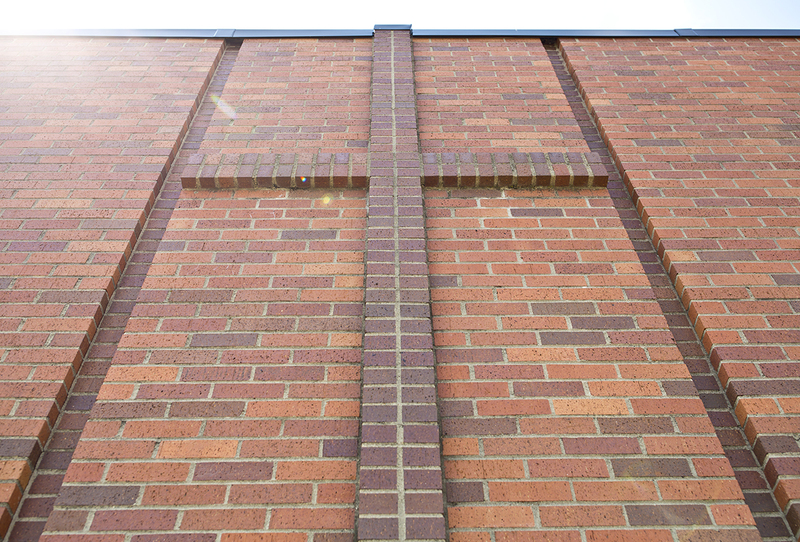 This group meets on the 1st Tuesday of each month at 1:30pm located at the Heritage Heights Apartments, 118 South 20th Street in Denison. All are welcome. If you have questions, please call Mary Burhoop at 712.263.3114. Free transportation in town during regular business hours of Monday – Friday. Minimum fee beyond regular business hours. 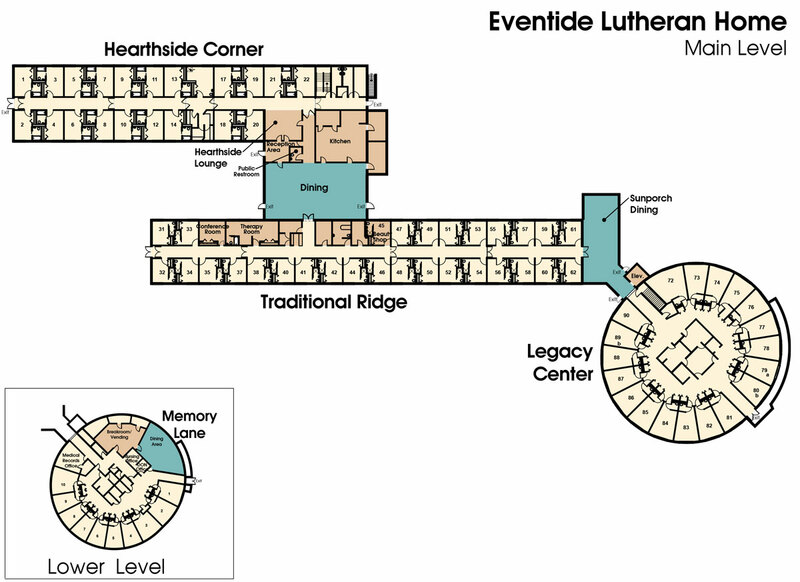 ©2019 Eventide™ Lutheran Home. All Rights Reserved. | branding & website development by bluespace creative, inc.